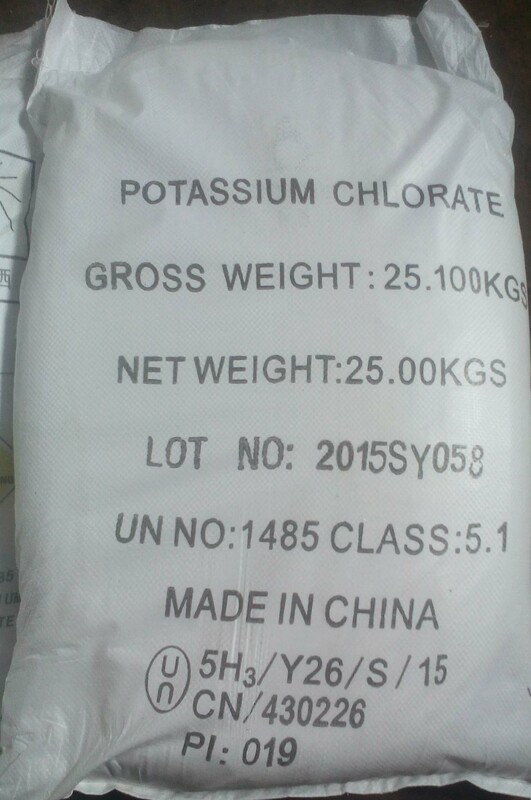 Because of the devaluation of RMB and production halts of local fireworks factory, the potassium chlorate price is falling down continuously. 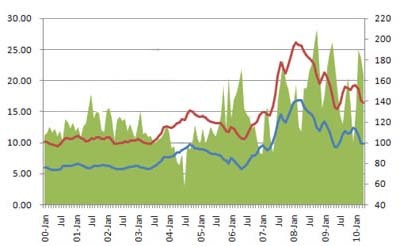 Now it is around us$900/MT FOB. But from Sep the fireworks factory will resume production and the raw material -potassium chloride price have increased, maybe from middle Sep potassium chlorate price will go up.